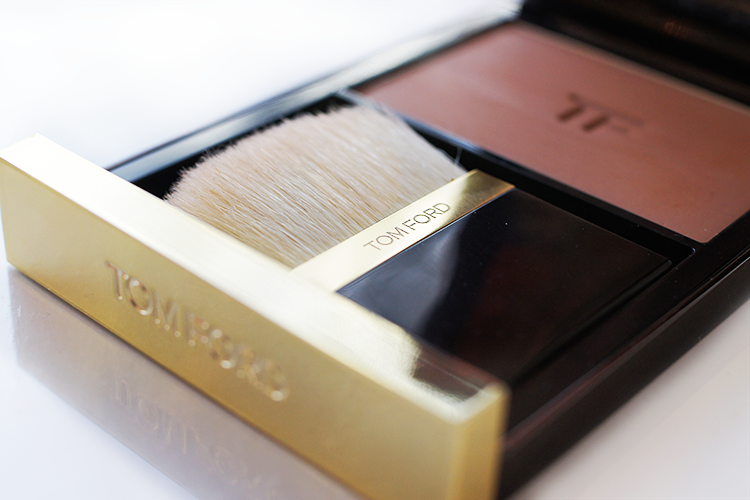 Tom Ford Translucent Finishing Powder. 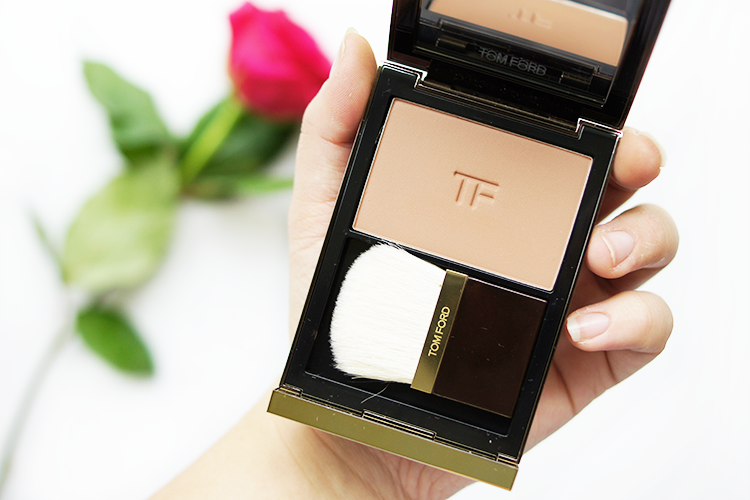 Considering that my everyday makeup look consists of base and mascara, I've really excelled myself by splurging a small fortune on my cheeks..
Tom Ford's Translucent Finishing Powder is a beautiful powder. It's silky, satiny, smooth and blends effortlessly on bare skin or over foundation to create a diffused, lit-from-within finish. No shimmer or sparkle, it's matte but not chalky. As it should be for the price, the packaging is beautiful. 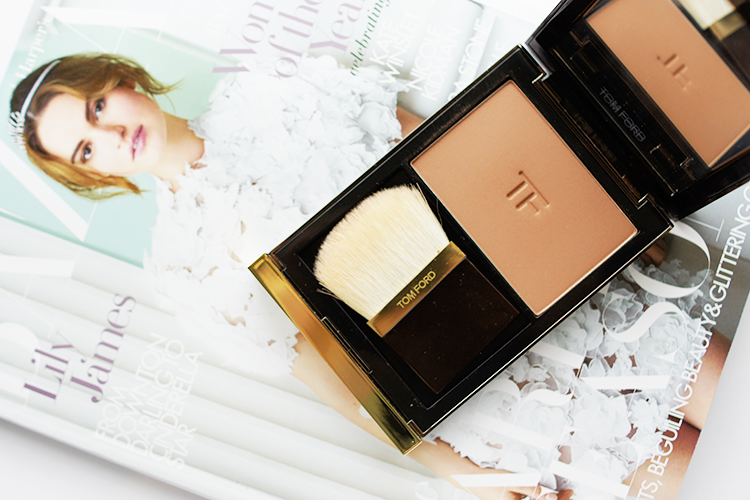 A large compact with magnetic closure, large mirror, gold accents and mini brush, every spare surface is etched with 'Tom Ford' or the like. I have to say it's a little bulky for travel so I'll be resigning this as a tabletop piece. Which is no hardship. 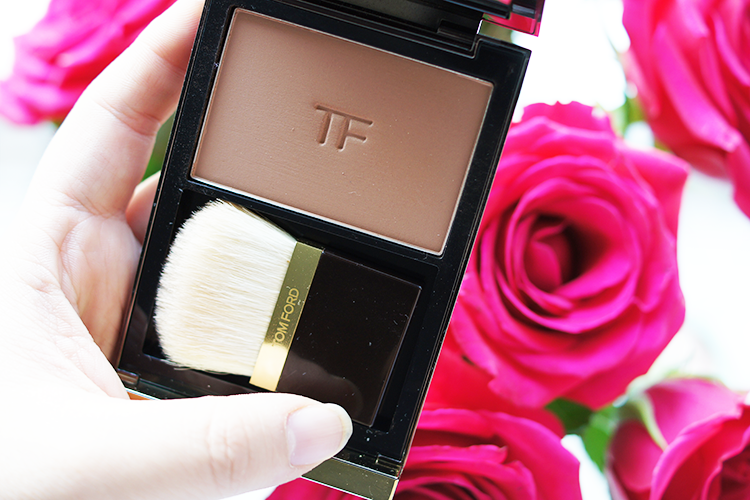 The brush is a great size and shape for my intended purpose (which isn't as a translucent finishing powder!) but I'd expect it to be a little softer really, and the powder itself doesn't seem to be tightly packed into the pan so careful usage is a must; one foul sweep and you can count the pound signs floating away in the air..
Having a feel of this powder, I knew it'd be making it's way home with me at some point but I'm really happy with my Laura Mercier finishing powder so how can I justify the spend?! Well, with one of it's flaws of course. 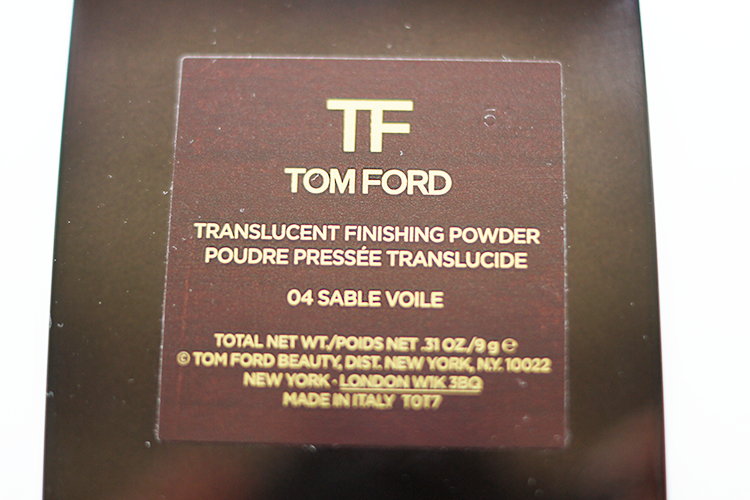 Mr Ford's translucent finishing powder isn't translucent at all. In fact it's quite pigmented. 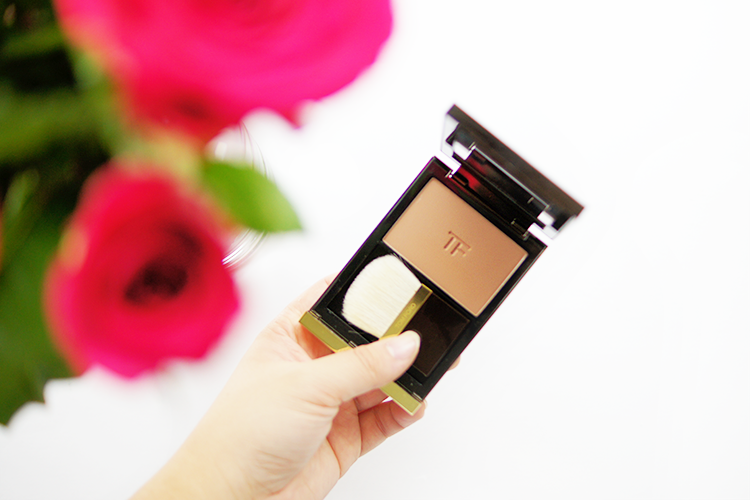 And as much as the darkest colour of four, Sable Voile, isn't my skin shade at all, it makes for a remarkably good, subtle, neutral-toned bronzer/contour colour. Not muddy, not orange-y and making the most of the gorgeous texture. Genius. 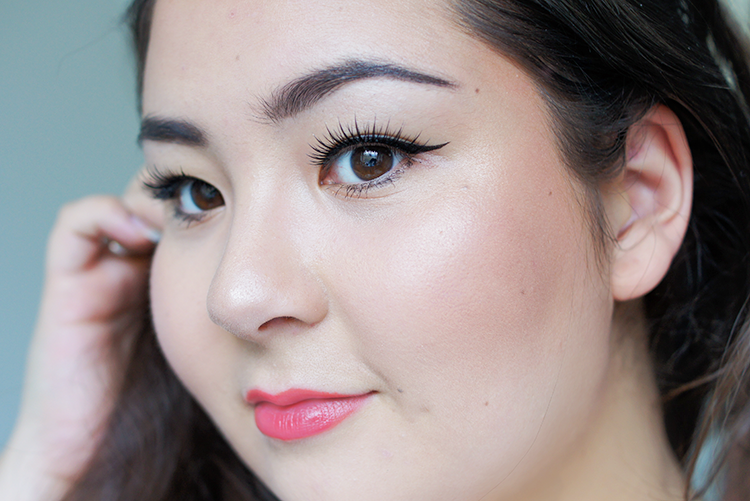 I know it's pricey, but if you're happy to splurge, it's the icing on a really polished look. So pretty. 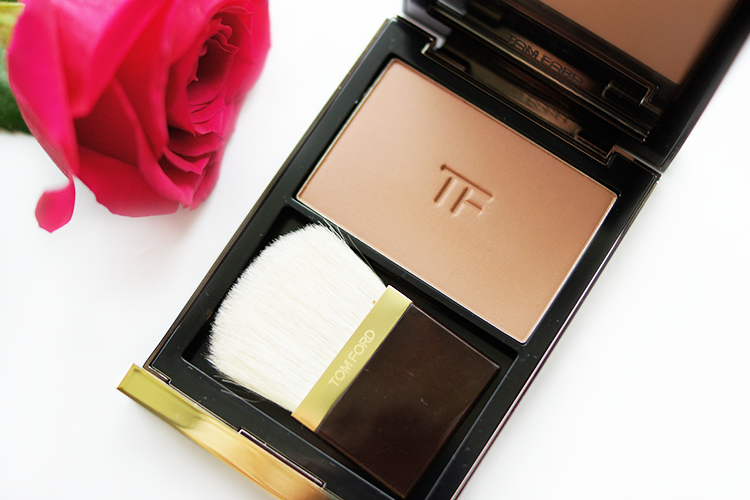 I love Tom Ford products but dont own any yet! Great post. 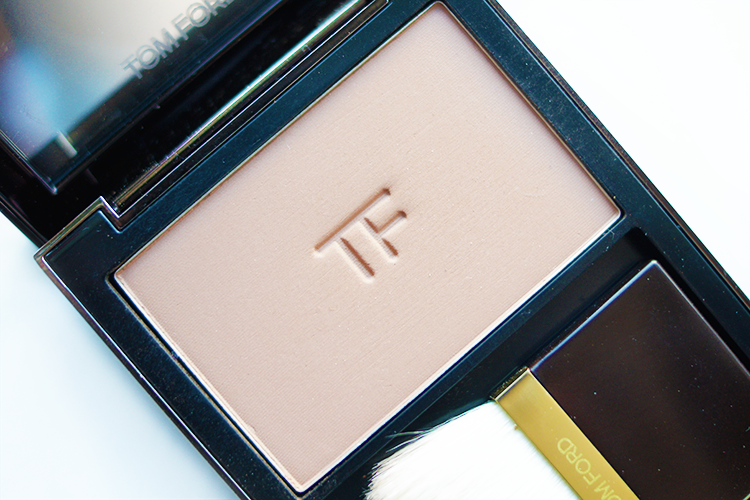 I love these powders. 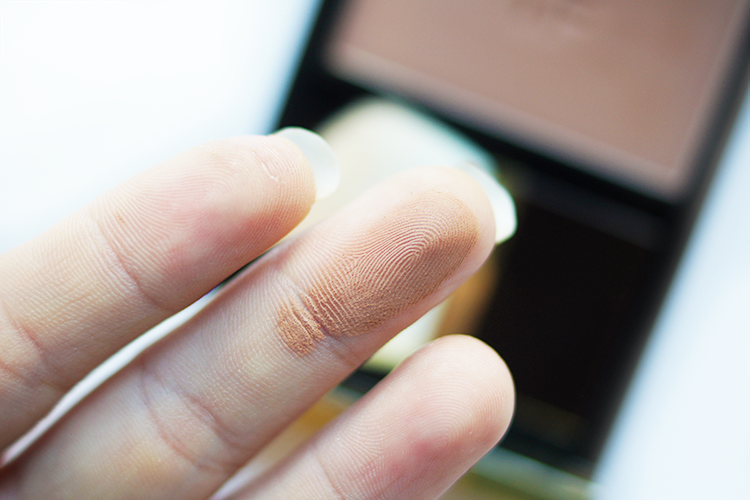 I have used Shade 03 Sahara Dusk for years as my face powder, and yes, they are very pigmented. 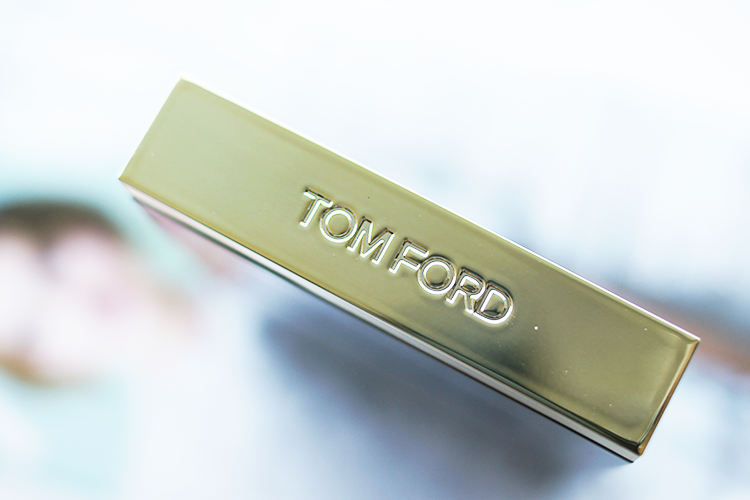 I was swooning over Tom Ford lipsticks today on a little shopping trip. This product looks gorgeous and your skin looks perfect! Their packaging is just INCREDIBLE. Such a gorgeous product ... the packaging is so stunning ! The products are so expensive but I bet they are worth it !